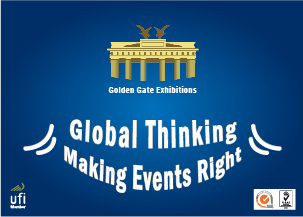 Please feel free for more information about Golden Gate Events and activities. Upon your request we will provide you with commercial offer, availability of space, sponsorship packages and other services. © 2015 Golden Gate. All Rights Reserved.